New Zealand Police told CNN in a statement that they were working with families to return their loved ones’ bodies after a coroner had identified 12 victims. “There have rightly been questions around how this could have happened here. In a place that prides itself on being open, peaceful, diverse. 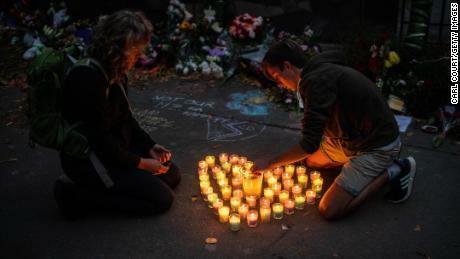 And there is anger that it has happened here,” Ardern said Tuesday. Fifty people were killed in Friday’s attack, while another 50 were injured, and 10 people remain in critical condition, health officials said Tuesday. “He sought many things from his act of terror, but one was notoriety. And that is why you will never hear me mention his name,” said Arden. Ardern said that the country’s authorities remain vigilant and on “high alert,” though there is no specific threat. “We have seen in countries that know the horrors of terrorism more than us, there is a pattern of increased tension and actions over the weeks that follow that means we do need to ensure that vigilance is maintained,” she said. Al-Muhajir called upon ISIS supporters to “take vengeance” in the aftermath of the attack in an almost 45-minute audio recording. It’s believed to be the first recording released by al-Muhajir in months. On Saturday, she visited members of Christchurch’s Muslim community wearing a hijab in what observers lauded as a meaningful gesture of compassion and respect. On Tuesday Ardern hinted at major changes to come in light of the terror attack, especially when it comes to New Zealand’s gun laws. The Prime Minister had previously announced that a government inquiry will look into the circumstances leading up to Friday’s attack. The inquiry will investigate what agencies knew — or should have known — about the gunman’s access to weapons or any impediments into the sharing of information, she said. Tarrant lived in New Zealand’s southern city of Dunedin, around 225 miles from Christchurch. 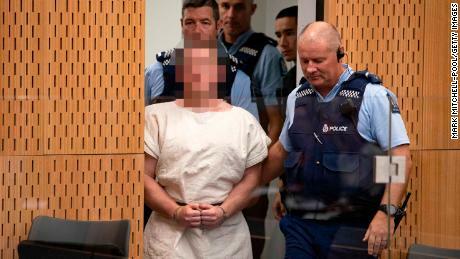 Officials said he had no criminal history in New Zealand or Australia and had not drawn the attention of the intelligence community for extremist views. 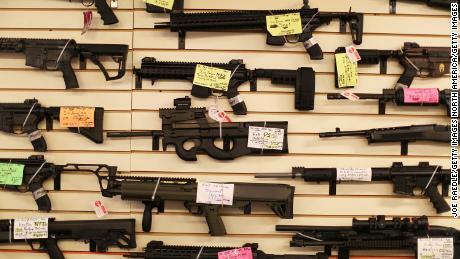 Authorities said the assailant obtained the firearms used in the attack through legal means. Ardern and Deputy Prime Minister Winston Peters announced Monday evening that the cabinet has agreed to changes to New Zealand’s gun laws “in principle,” but the exact measures have not been revealed. While acknowledging that “for a short period” the planned amendments might create uncertainty for some gun owners, Ardern said she believes “the vast majority” of New Zealand’s gun owners agree that change is needed. Facebook has come under heavy scrutiny for its handling of the attack which the gunman live-streamed online. Facebook eventually took down the page and Twitter deleted the alleged perpetrator’s profile; but not before the video had spread like wildfire across social media. 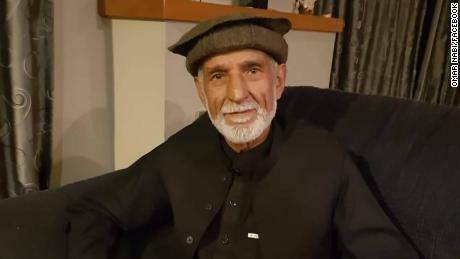 “We remain shocked and saddened by this tragedy and are committed to working with leaders in New Zealand, other governments, and across the technology industry to help counter hate speech and the threat of terrorism,” said Sonderby. CNN’s Susannah Cullinane wrote from Auckland and Emanuella Grinberg from London. CNN’s Jo Shelley, Madeline Holcombe, Jack Guy and Bianca Britton contributed to this report.